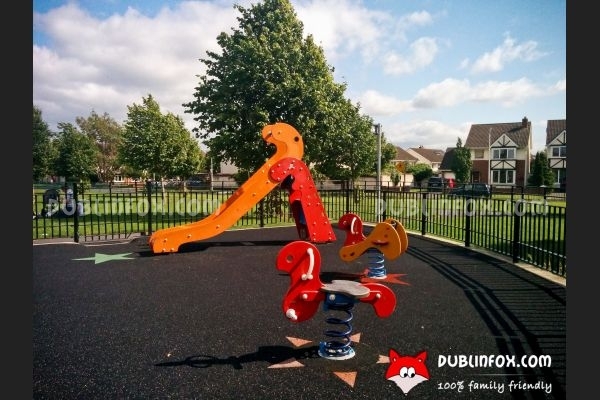 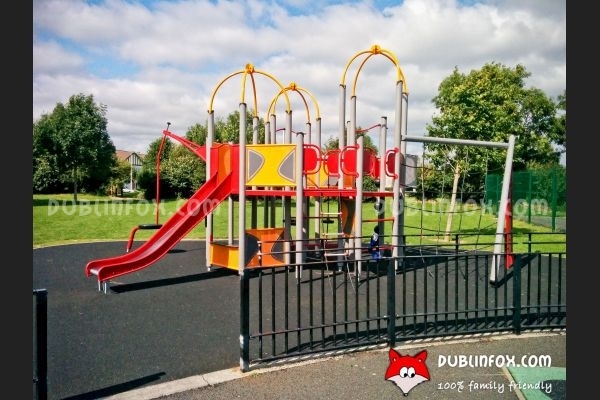 The playground in Orby Park is a small, but modern playground in a quiet and clean neighbourhood. 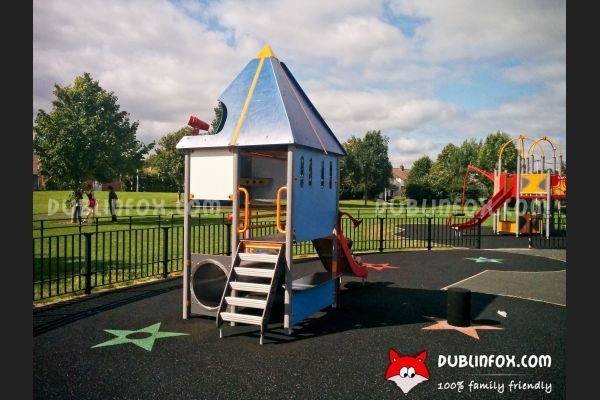 It offers more for toddlers than for older children, as the latter might find only the bigger multi-play unit enjoyable (there are no normal swings for example). 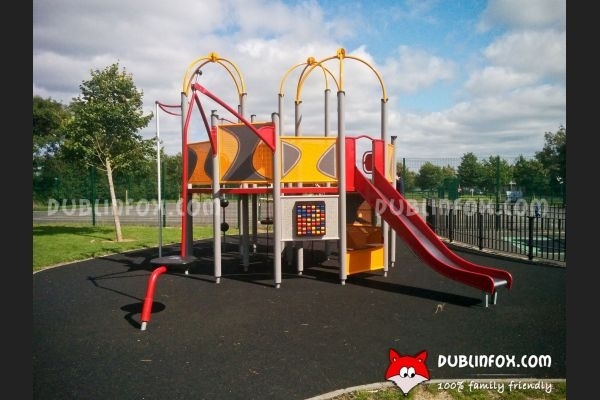 In the toddler area, there are two baby swings, two springers, a slide and a tiny play house with slide. 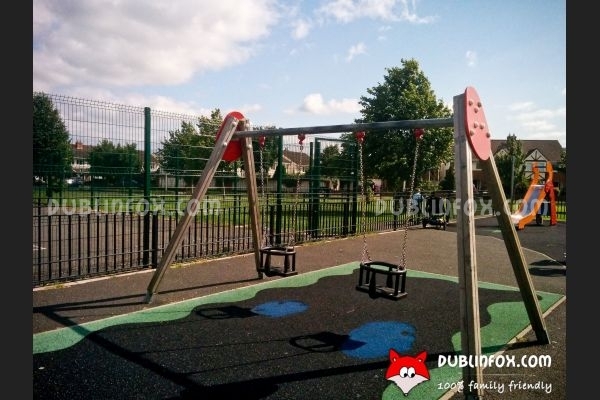 Next to the playground there are some pitches to play ball games, some outdoor gym equipment for joggers and the park itself is perfect for a quiet picnic on a sunny day.